Tumbling down the rabbit hole, through corridors underneath the city, you enter a world of nocturnal luxury and thirst-quenching extravagance. 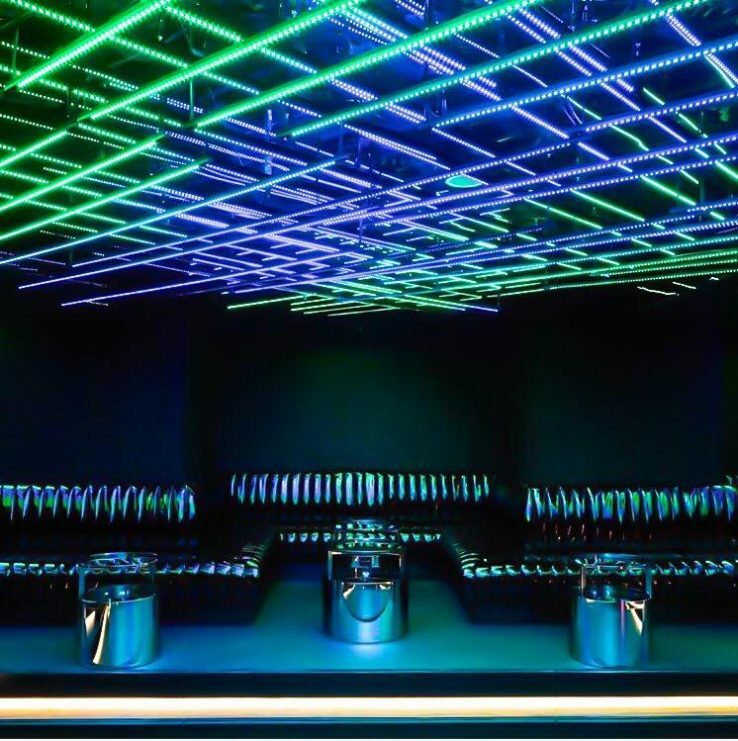 MAD FOX focuses on high-quality table service, unveiling a unique, high-end style of clubbing to Amsterdam. A sleek crowd flirts with the night and defies the day, partying from late ‘til early in the smart, black set-up of MAD FOX. With no guest list or membership and a ‘dress to impress’ door policy, everyone will be welcome. Revellers who make it through the door will experience a night like no other when they enter the exclusive and intimate world of MAD FOX.